I'm a little late getting this post up. Why? HALLOWEEN IS NOT MY FAVORITE. Kind of strange, considering that I went ALL OUT on costumes as a kid. They were completely crazy and off the wall and nobody ever stopped me. High-quality (in-tune!!) music gifts that are engaging and support development can be surprisingly hard to find. Stores are full of instruments that are adorable, but when you get them home, you find that most of them are not functional. I Can't Help Myself, I may as well embrace it and put a Little Love in my Heart. 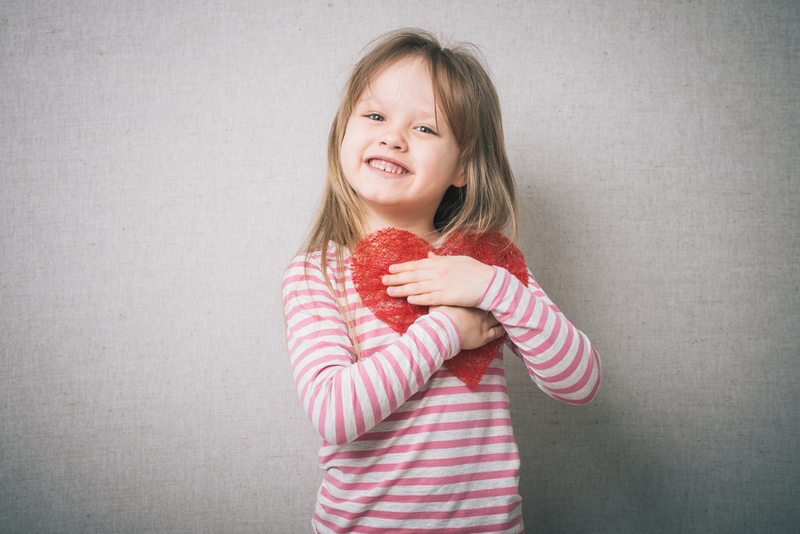 Here are some kid-friendly songs about L-O-V-E that aren't too mushy! Singing seasonal songs with kids may seem somewhat rudimentary at first, but the educational impact they can have is much greater than you might think.